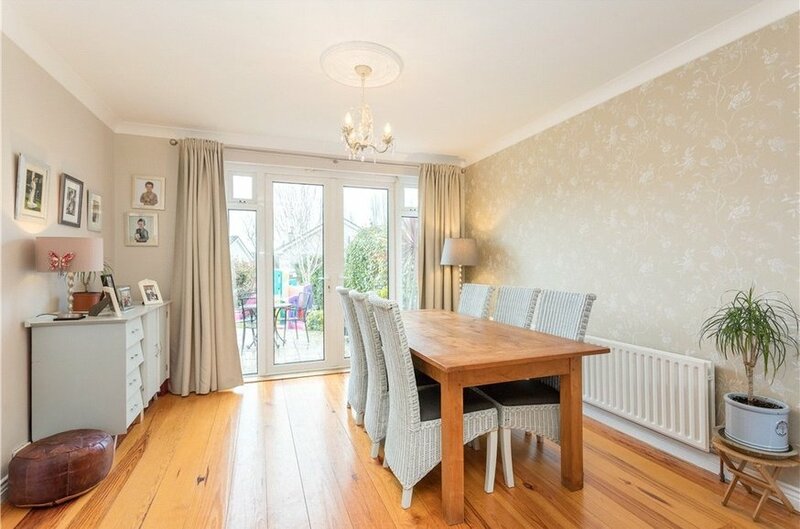 A wonderful detached family home ideally situated in this quiet cul-de-sac overlooking the green and boasting bright and generously proportioned accommodation of approximately 155sq.m (1,668sq.ft) presented in walk in condition throughout and offering everything expected of a modern family home. 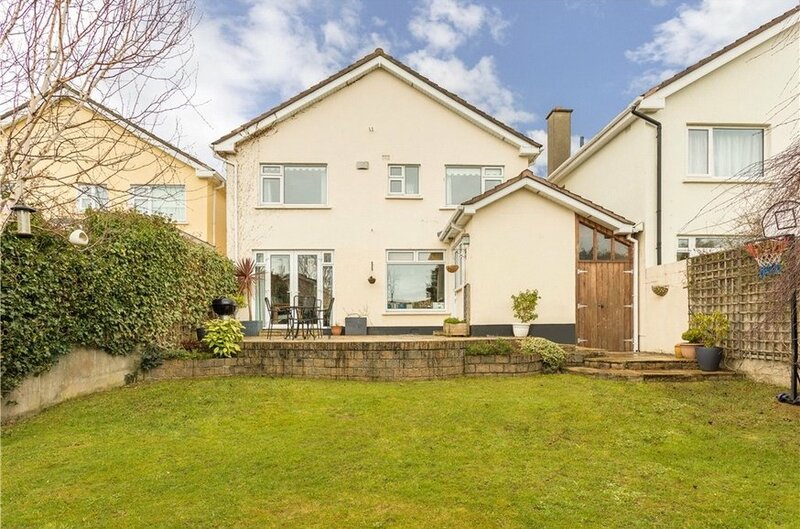 The property is approached by a pillared entrance opening onto a driveway providing off street parking with the remainder of the front garden laid out in lawn with gated side access through the enclosed side passage to the rear garden. 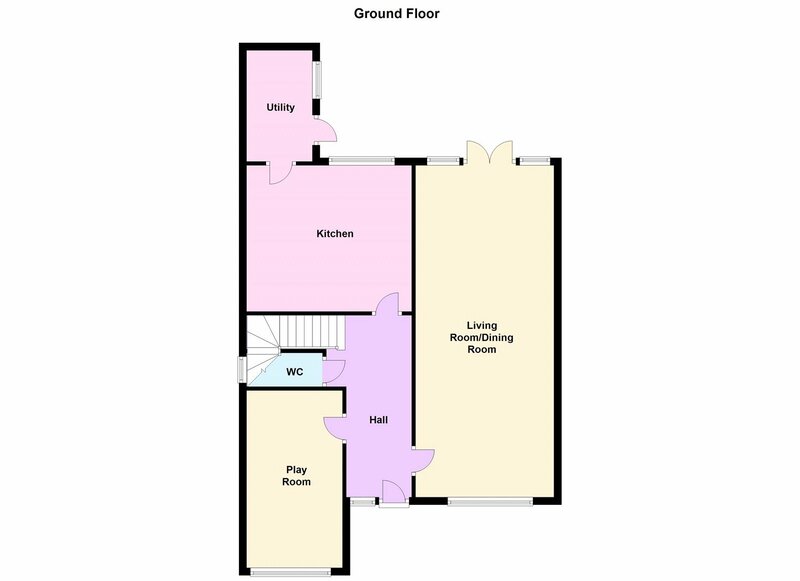 Internally the accommodation comprises of an entrance hall off which is a large living/dining room running from front to rear with picture window from the living area overlooking the front and double folding doors from the dining area opening to the rear garden, a playroom/office to the front and an open plan kitchen/breakfast room to the rear with a utility room just off, a downstairs w.c. completes the accommodation at this level. 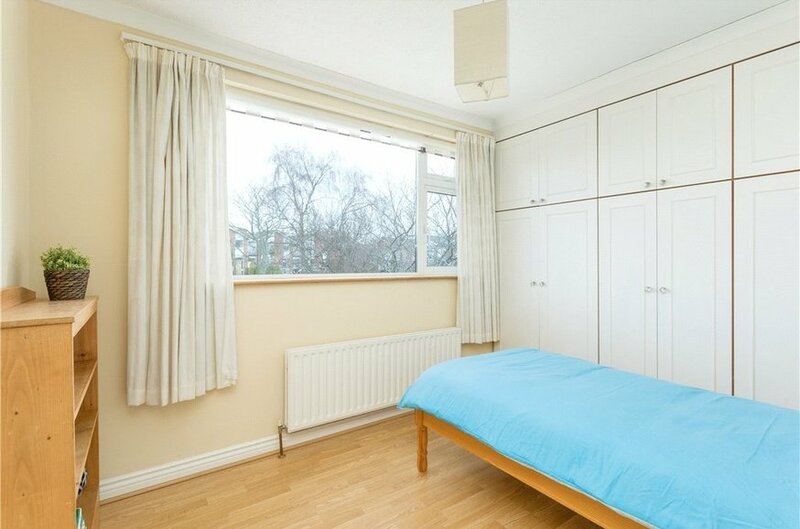 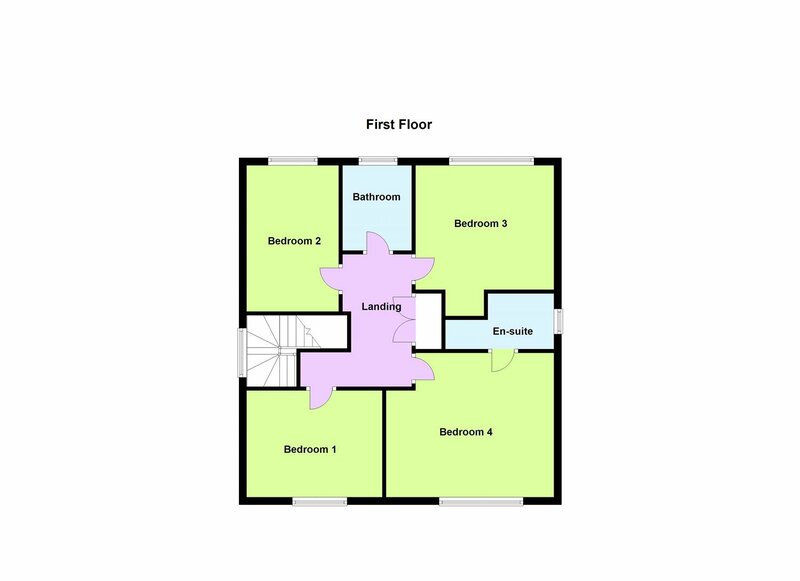 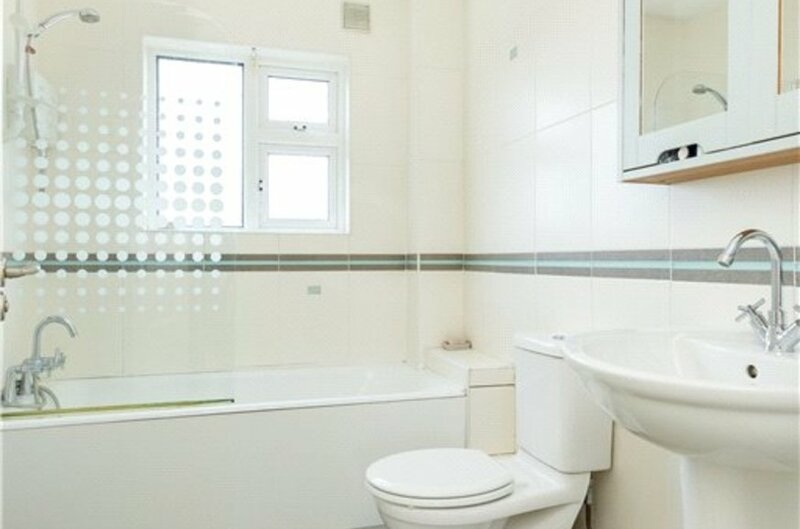 Upstairs there are four well-proportioned double bedrooms with master en suite and a family bathroom. 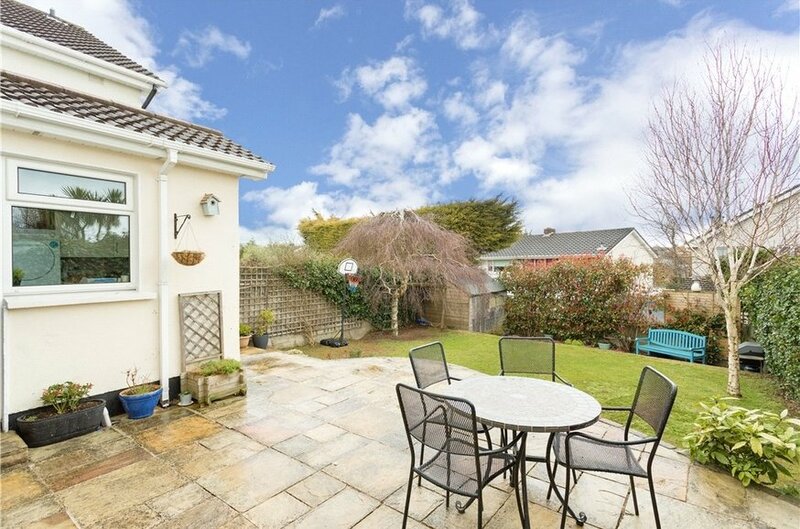 The garden to the rear is a particular feature being immensely private with raised Indian sandstone patio with steps to a lower lawned area with a further lower patio area and Barna shed to the rear. 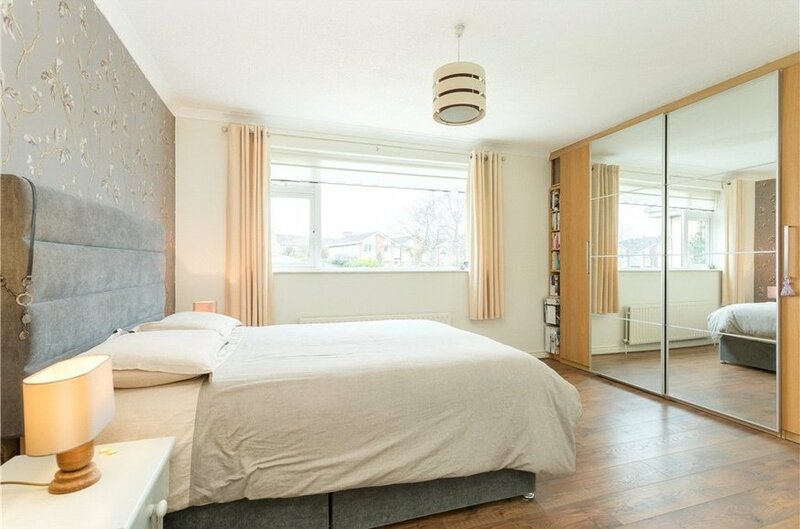 The enclosed side passage offers excellent additional storage while maintaining the fully detached side entrance. 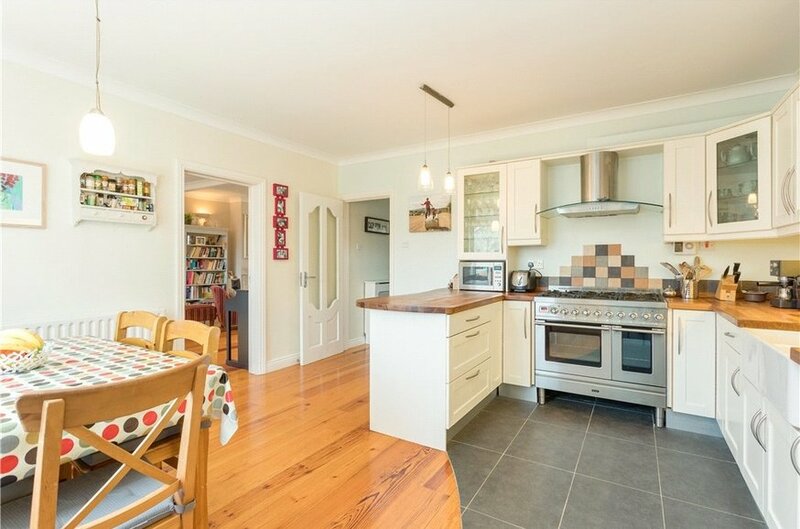 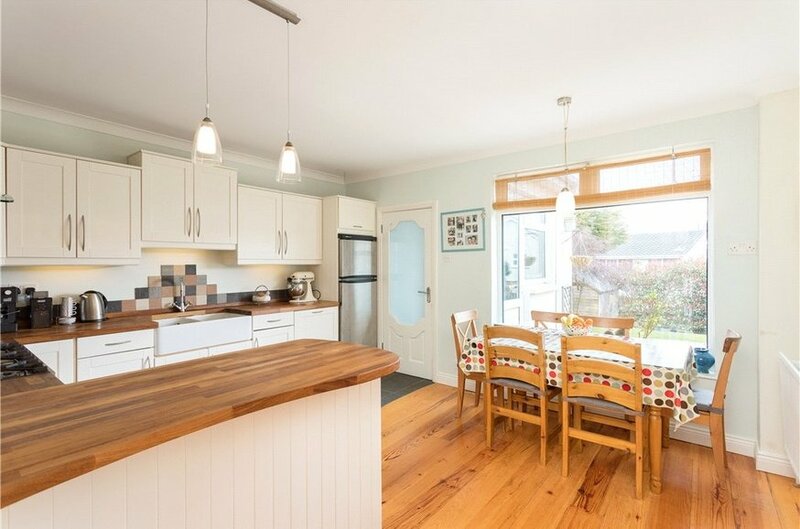 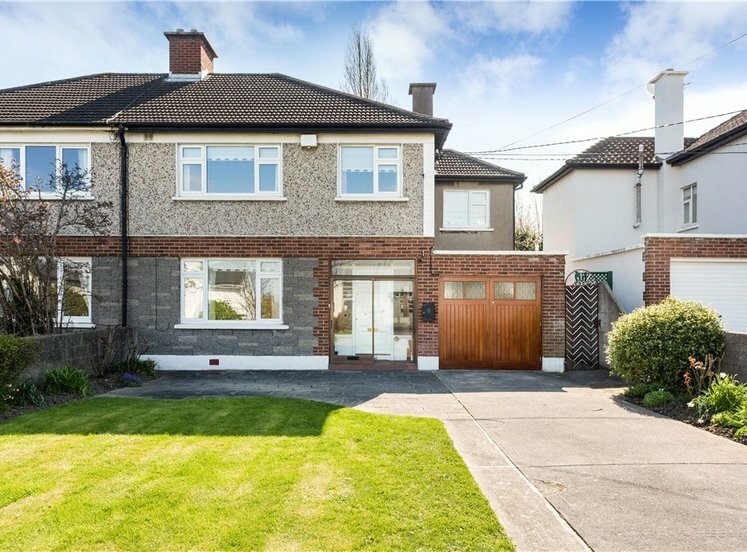 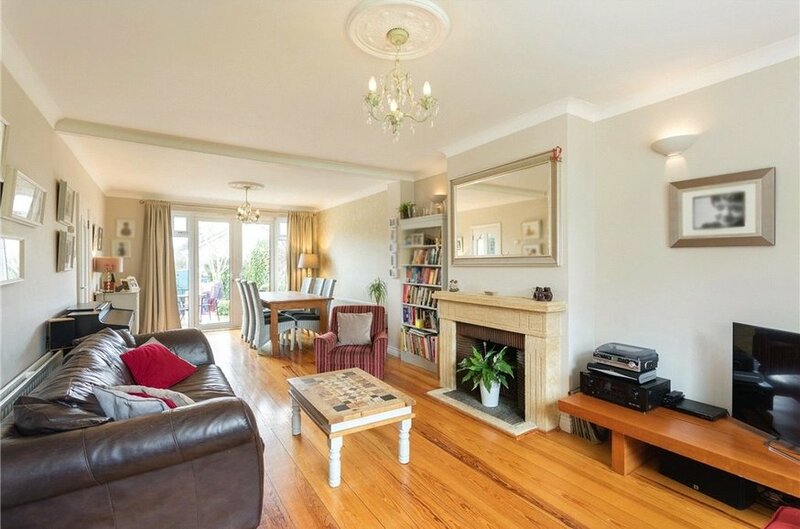 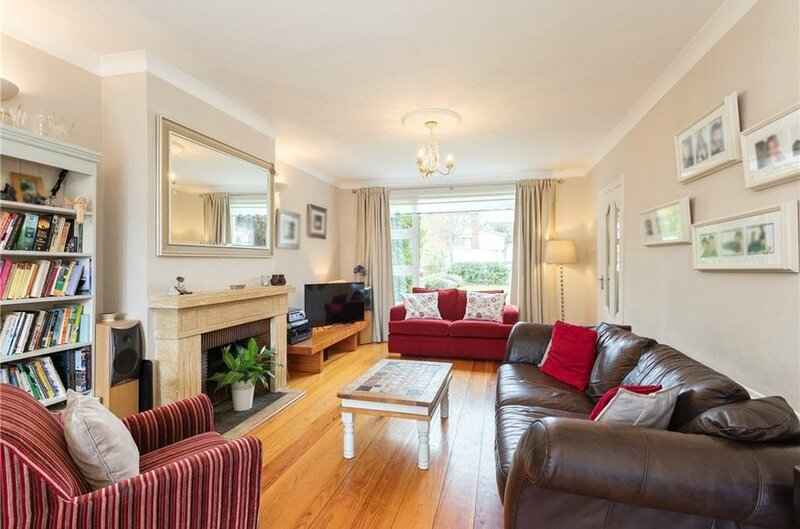 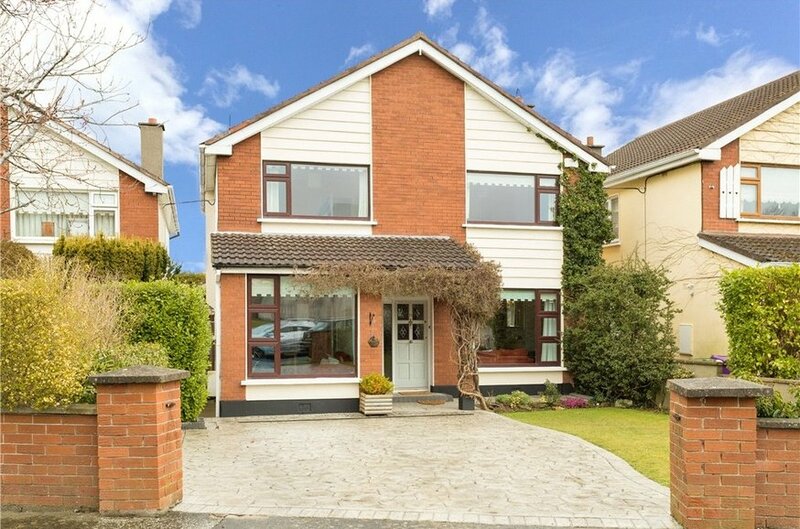 The location of Cabinteely Crescent will prove extremely popular for those with growing families who wish to get a foothold in this popular suburb. 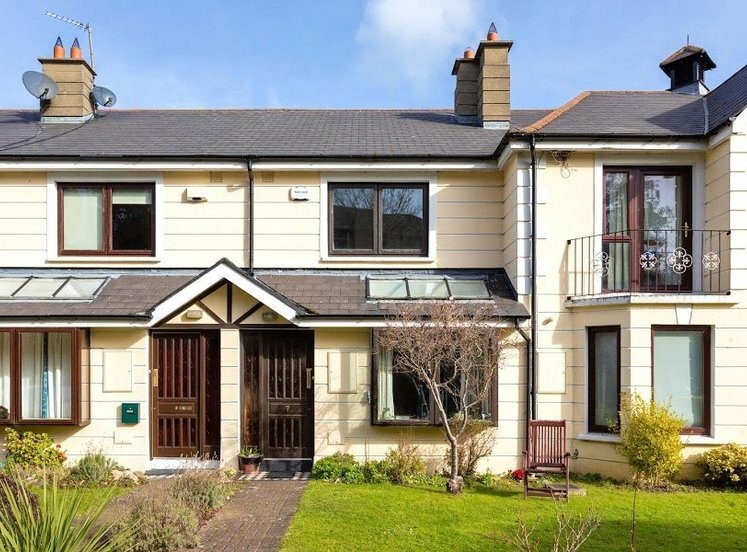 The area is well serviced by excellent transport with the QBC on the N11 and LUAS line at Cherrywood with the M50 only a short distance away making commuting nationwide exceptionally easy. 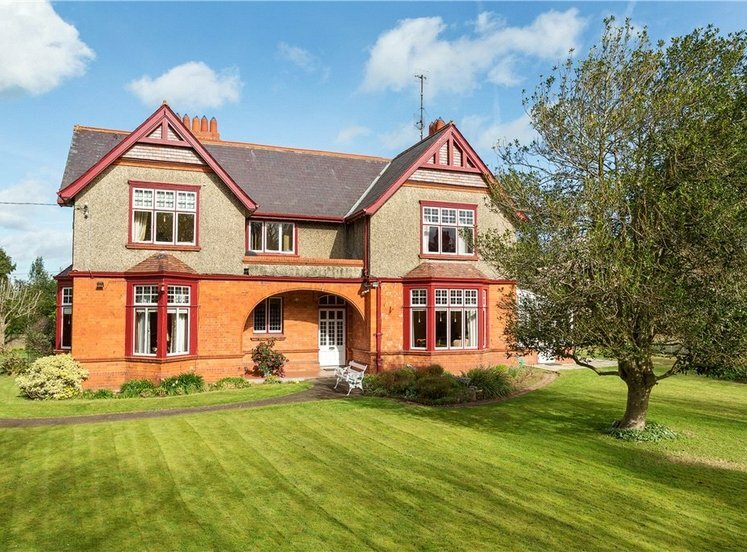 Within easy reach are a selection of highly regarded primary and secondary schools including Clonkeen College, Loreto Foxrock, Hollypark National School and Johnstown National Schools. 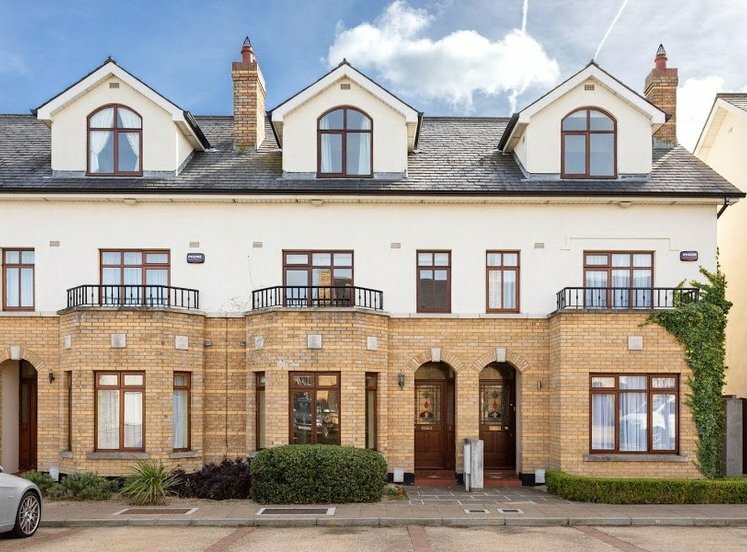 The area is well served by a wide variety of amenities including numerous pubs, restaurants, specialist shops in the local village of Cabinteely well as shopping centres conveniently positioned close by in Cornelscourt, Dun Laoghaire and Dundrum. 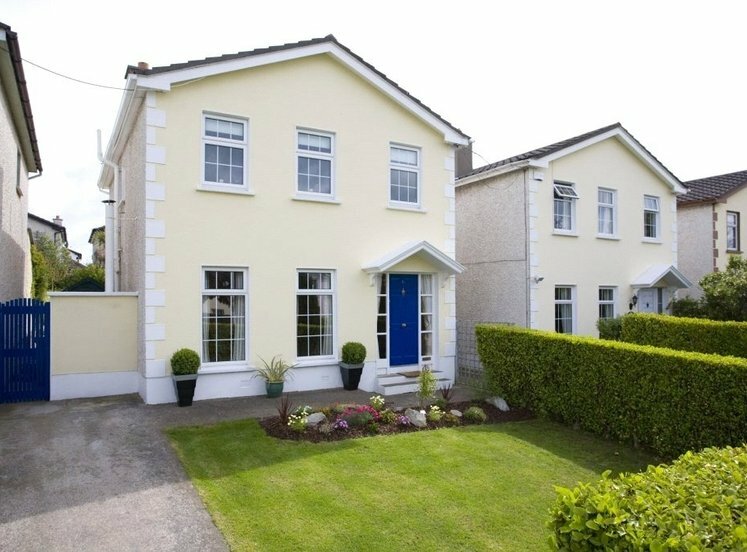 Within close proximity there are numerous recreational activities including horse racing, golf, tennis, rugby, GAA and soccer clubs. 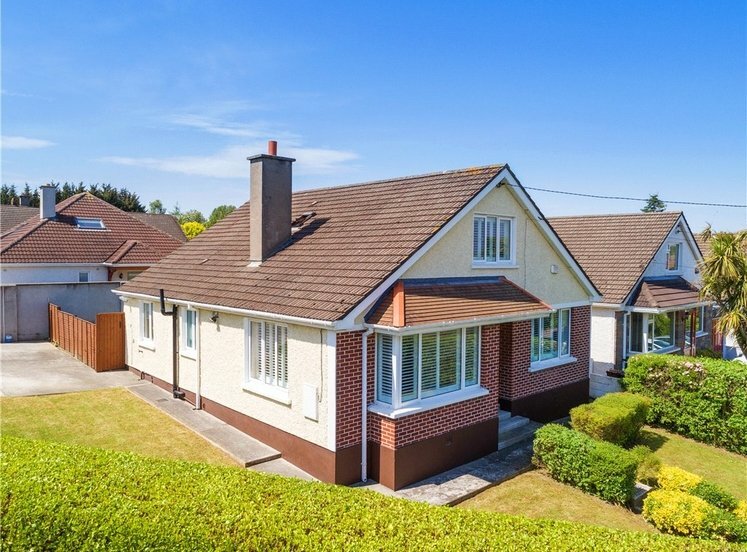 Scenic walks can be enjoyed in Kilbogget and Cabinteely Parks as well an many interesting and beautiful walks over Killiney and Dalkey hill and Dun Laoghaire seafront all of which are only a short distance away as are the marine and sailing activities at Dun Laoghaire Harbour. 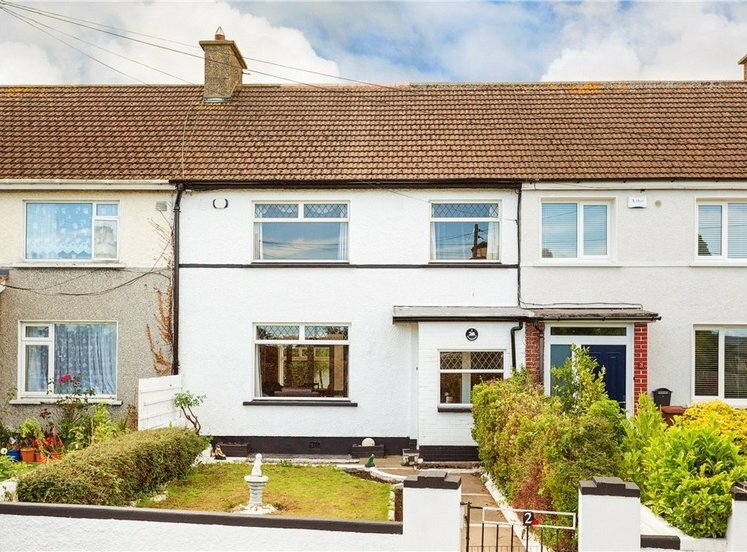 To the front there is excellent off street parking with the remainder of the front garden lawned and bordered with flower beds and mature planting. 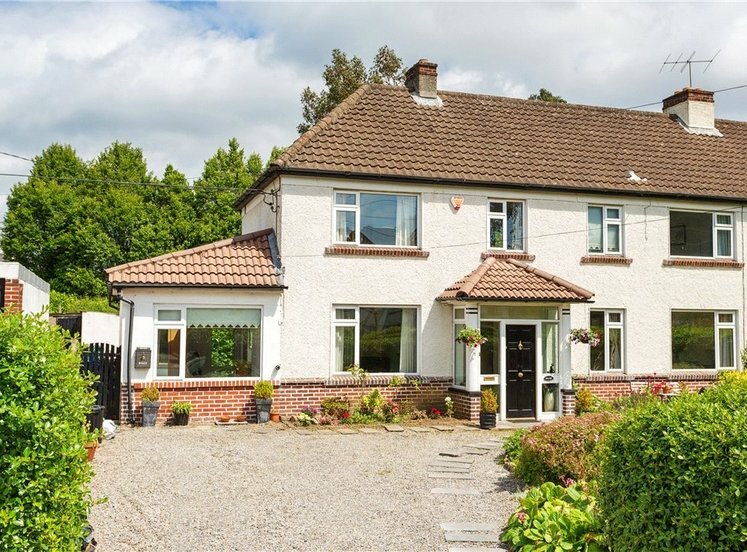 An enclosed side passage with excellent storage leads to the rear garden which measures approximately 15m (50ft) with excellent raised Indian sandstone patio, lawned area and further patio area all offering immense privacy and seclusion.